Prime Minister Tuilaepa Dr. Sa’ilele Malielegaoi has blamed “small lawyers” who “walk everywhere” and make a lot of “noises for fooling” the former Head of State, His Highness Tui Atua Tupua Tamasese Efi. 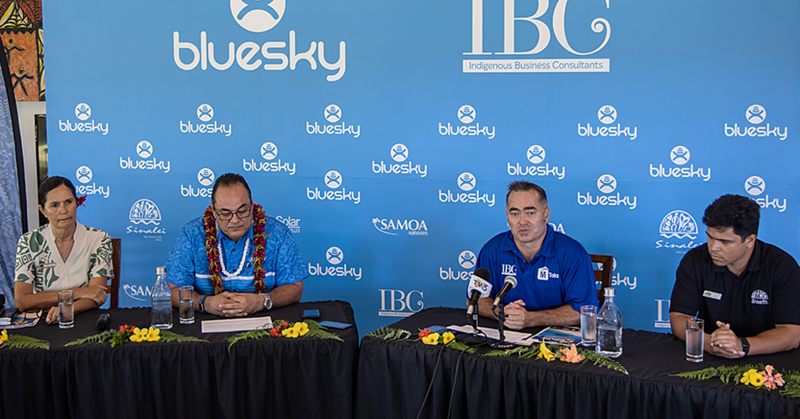 Tuilaepa made the comment during his weekly media programme where he responded to Tui Atua’s claims that there is “ambiguity” in Article 102 of the Constitution in relation to customary land ownership. (b) The taking of any customary land or any interest therein for public purposes. Said Tui Atua: “In layman’s terms, the Article says that it is illegal to alienate customary lands unless an Act of Parliament allows for one, a lease or licence to be granted over customary land or two, customary land is to be taken for public purposes. “I do not have any problems with the taking of customary land for public purposes, assuming of course that such public purposes are indeed valid public purposes. But Tuilaepa rejected Tui Atua’s claims. “The former Head of State has been fooled by these wannabe small lawyers,” Tuilaepa said. According to the Prime Minister, this is why it is written into the Constitution that the Government would only listen to the legal opinion of the Attorney General. 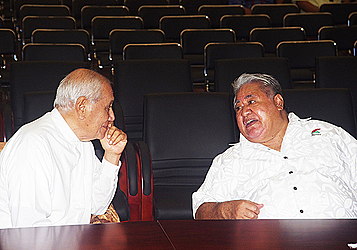 Asked about fears of customary lands being alienated, Tuilaepa reassured that there is nothing to be alarmed about. “It’s a simple matter. There is nothing wrong with the law. “We heard from the former Head of State that he sought a legal opinion from the Attorney General at the time and he was told there is nothing that would affect customary lands. The advice from the Attorney General then was correct. “So I don’t know why they keep bringing this up. The Attorney General’s advice (to the former Head of State) was correct. Besides, in relation to this law, it was driven by a committee headed by the late Reverend Oka Fauolo. That’s when Tuilaepa attacked the “small lawyers”. “Maybe he thought he had gotten it wrong because of the pressure from these little ones who protested. So the old man thought he’d made a mistake. “So my view is that to cover what he thinks was his mistake he’s now suddenly mentioned section 102 of the Constitution when that is clearly not the issue. It is very clear according to section 102 of the Constitution that customary lands cannot be sold or mortgaged. That’s prohibited. Tuilaepa added all laws in Samoa are designed with the Constitution in mind. During his public address on customary lands, Tui Atua called on Samoa’s best legal minds to come together to make Article 102 “unambiguous”. 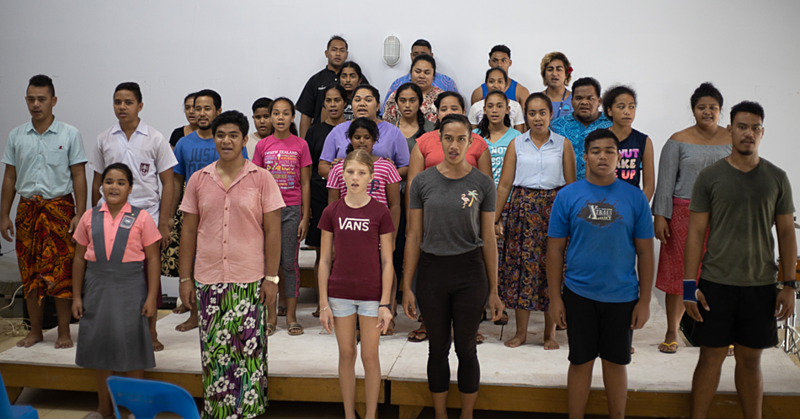 “These minds, however, must be able to locate the principle of alofa in their custom law and statutory law assessments and have it sing in harmony alongside their assessments of pule, and of legal certainty and transparency,” Tui Atua said. But Tuilaepa said this was unnecessary. “The Constitution doesn’t allow anyone else to amend anything, only the Attorney General has the right to amend it if it’s necessary,” Tuilaepa responded. “It is also very clear that customary lands cannot be mortgaged. Keep in mind that customary land is a separate issue from the lease on customary lands. “This is such a difficult thing to explain to the lawyers who protested. It seems they had been overseas; they only came to Samoa yesterday so they don’t understand. “Then they go and walk all over the place and make a lot of noises. They even make a lot of noises on the newspapers. I’m surprised they love seeing their photos on the newspaper because by doing so, they themselves are telling the world that ‘we are the lot who don’t understand’. Their lack of understanding has become very loud. “What saddens me the most is that after they’ve done this, now they are going to the villages and asking them to oppose the Government in relation to this law. 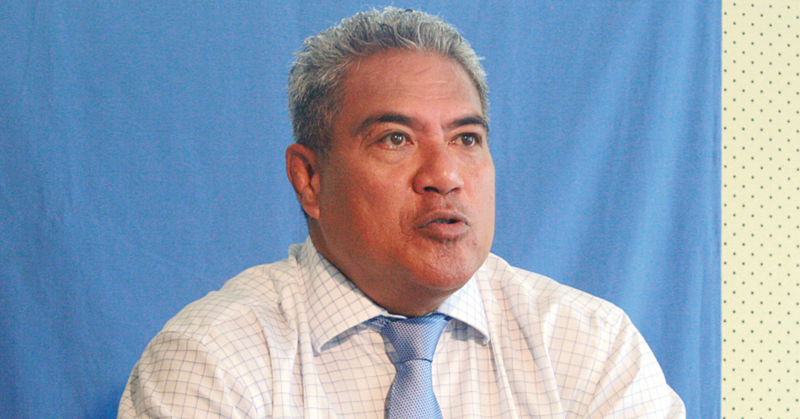 Tuilaepa added Samoa stands to benefit a great deal from the lease of customary land. He praised the village of Sasina, saying they are a very clever village because they are getting money from their land. He added there are people who are critical about the Government’s customary land policy when they are reaping the rewards from these leases. “This is why what Jesus said is very important,” Tuilaepa said. “He said don’t judge or you too will be judged. So before you criticize, firstly you need to look at yourself and see what you’re doing. “Now he’s said where the love is? He said there is no more love in all the matai Sa’o. It means that all the matai Sa’o in Samoa don’t have any love any more.